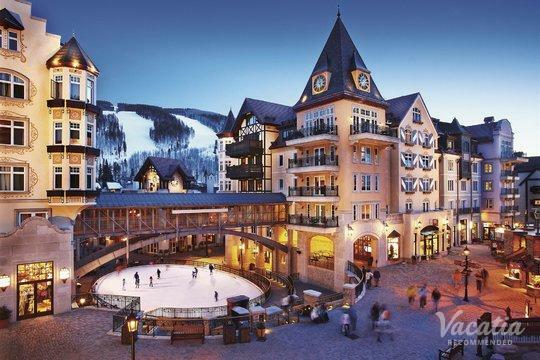 Perfectly situated among the striking, majestic Rocky Mountains, the Colorado towns of Vail and Beaver Creek continue to dazzle visitors with their natural beauty each year. 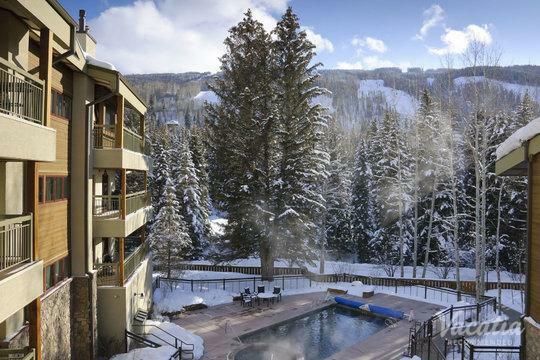 With breathtaking mountain scenery around every corner, Vail and Beaver Creek are terrific destinations in both winter and summer. 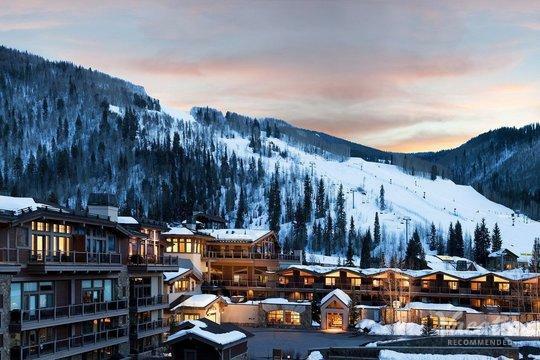 While these mountain towns are well known as world-class ski resorts, they also provide plenty to do and see once the snow melts. 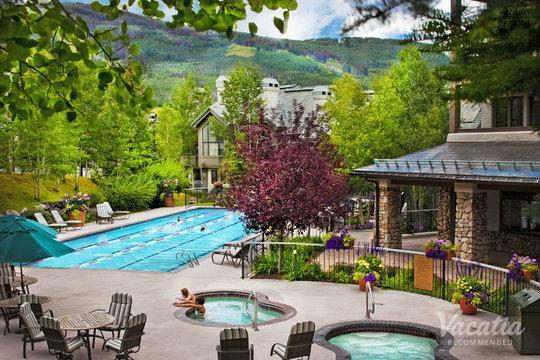 Vail and Beaver Creek are great summer destinations for outdoors enthusiasts, as summer visitors can indulge in a variety of outdoor activities, such as hiking, mountain biking, and golfing. 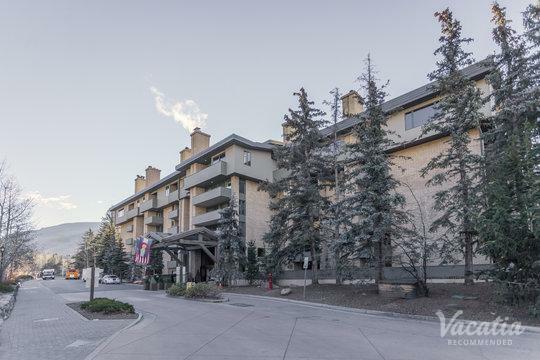 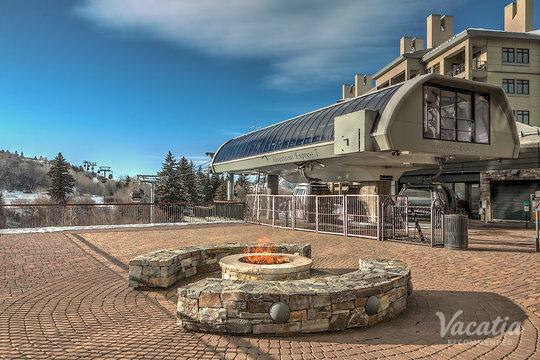 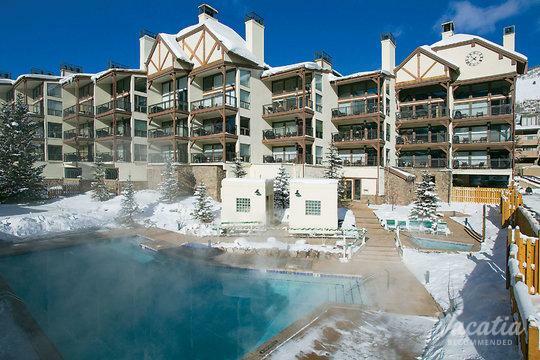 If you're an avid golfer, you should make the most of your Colorado vacation by booking your stay at one of the best Vail resorts near golf courses. 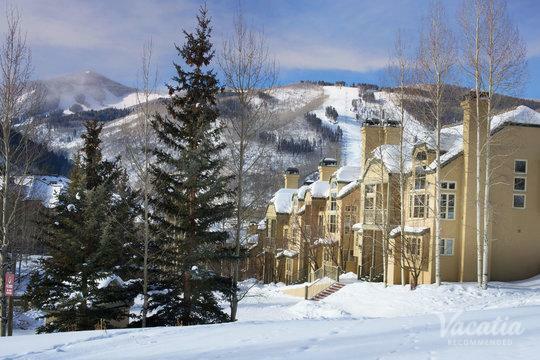 There are a number of premier golf courses nestled in these picturesque mountains, and you can enjoy extra time on the golf course when you let Vacatia book your Vail or Beaver Creek accommodations. 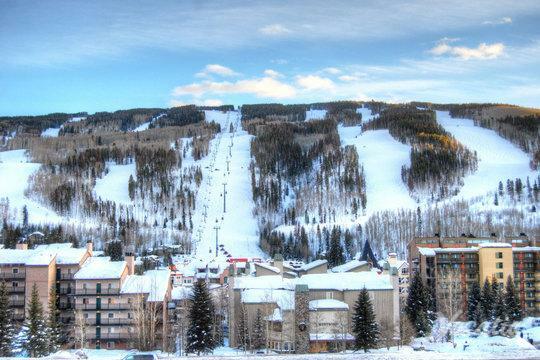 Colorado has long been known as one of the best destinations for outdoors enthusiasts. 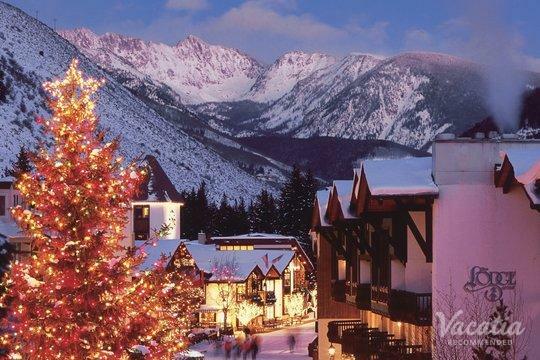 Year-round, Colorado boasts an abundance of outdoor activities and breathtaking natural sights. 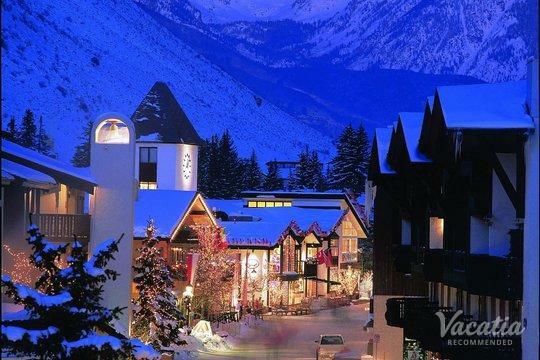 During the winter months, Colorado towns like Vail and Beaver Creek transform into winter wonderlands, where visitors enjoy world-class skiing. 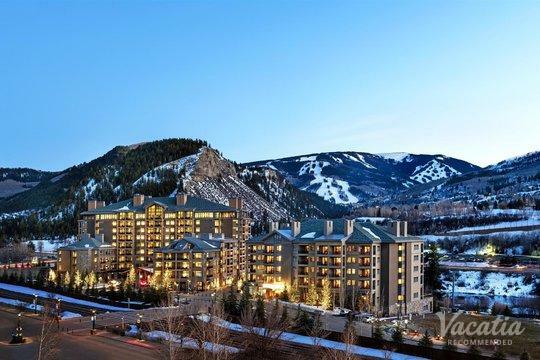 During the warmer months, Colorado becomes a haven for those looking to enjoy great hiking, biking, kayaking, and golfing. 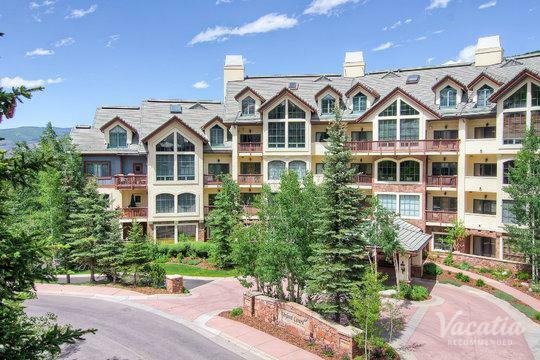 If you want to soak up the warm Colorado sunshine while playing on a beautiful golf course, you should browse Vacatia's selection of lodging near Beaver Creek golf courses. 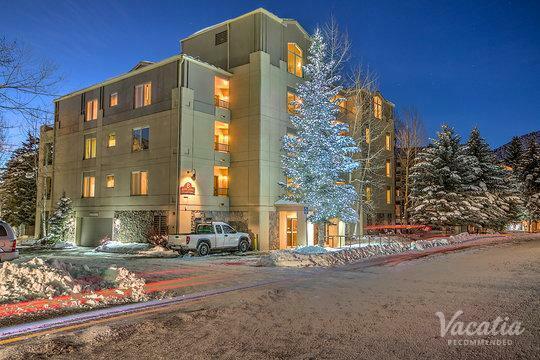 When you stay at a Vacatia rental property, you will have access to significantly more than you would in a standard hotel room. 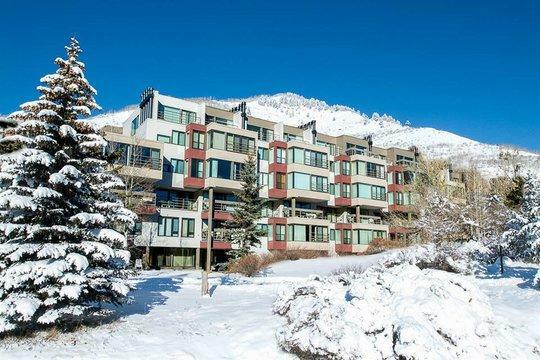 Vacatia's rental properties provide the space and comfort of a home in addition to the services of a resort, which means that you can make use of your own fully equipped kitchen while enjoying resort amenities. 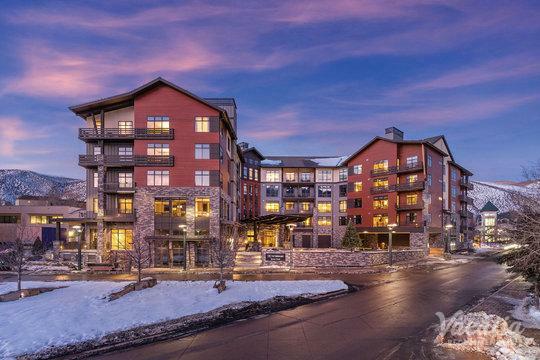 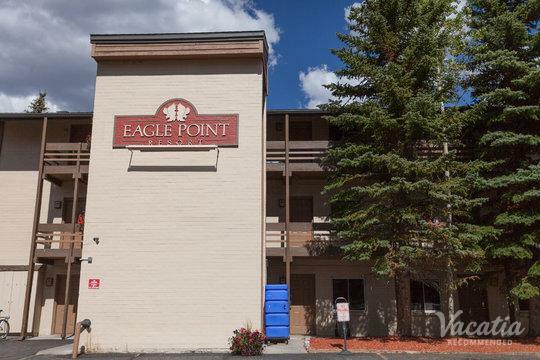 You're sure to feel right at home in your Vacatia rental property in Colorado, which means you'll create countless lasting memories during your mountain getaway. 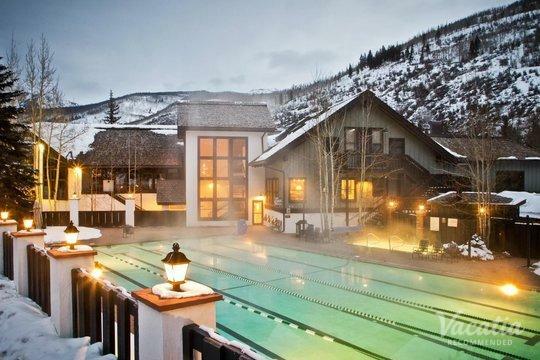 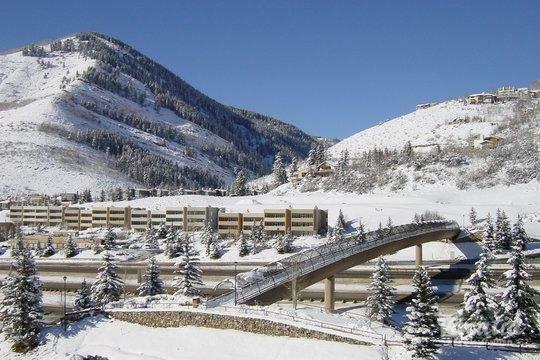 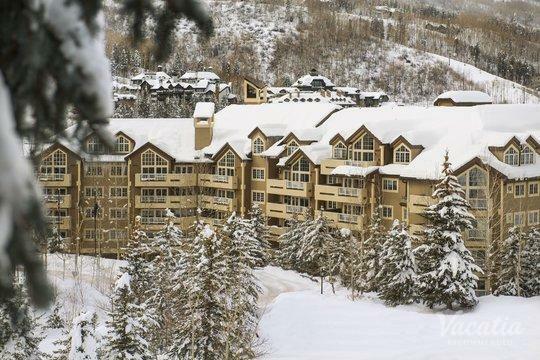 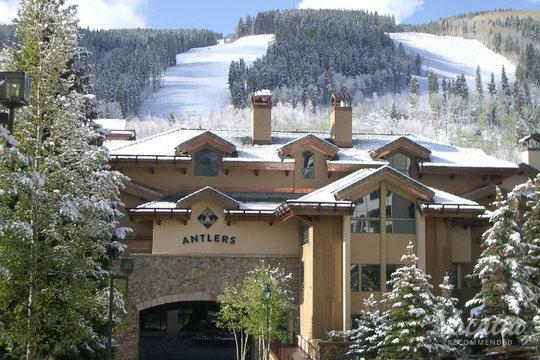 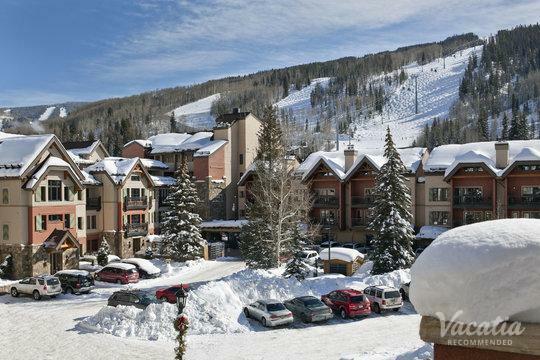 If you want to escape to the mountains, consider planning a trip to either Vail or Beaver Creek. 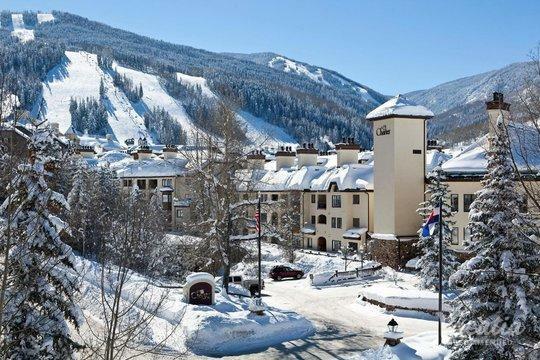 Located in Vail Valley among the breathtaking Rocky Mountains, these ski resort towns are some of Colorado's most popular vacation destinations. 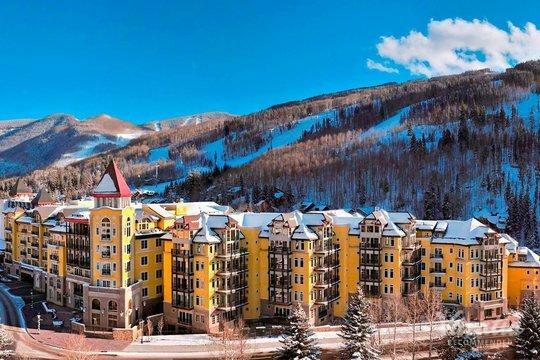 Not only are Vail and Beaver Creek home to world-class skiing, but they also transform into idyllic summer destinations once the snow thaws. 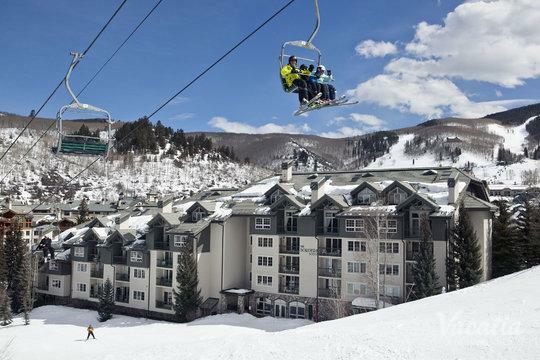 During the warm, sunny Colorado summers, Vail and Beaver Creek provide an abundance of activities and sights for visitors to enjoy. 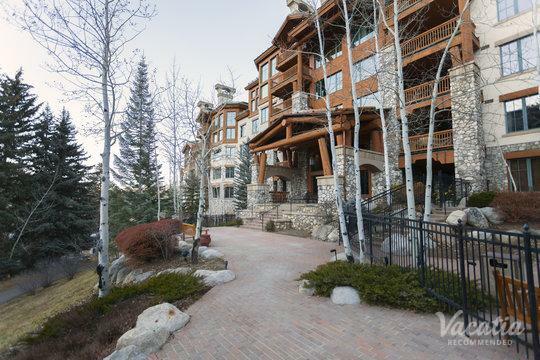 So if you want to embrace the great outdoors this spring or summer, you should rely on Vacatia to book your stay at one of the very best vacation rentals in the area. 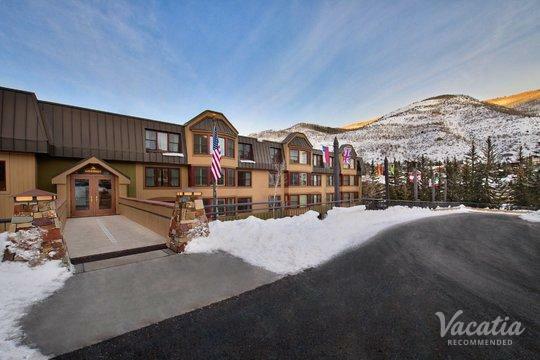 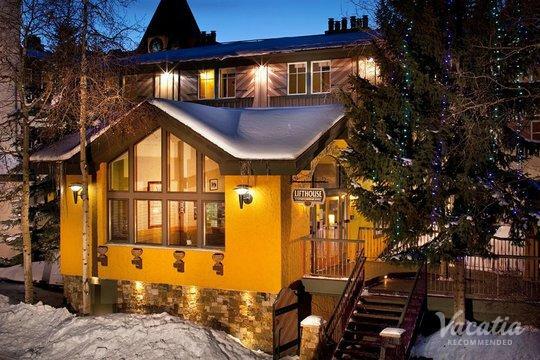 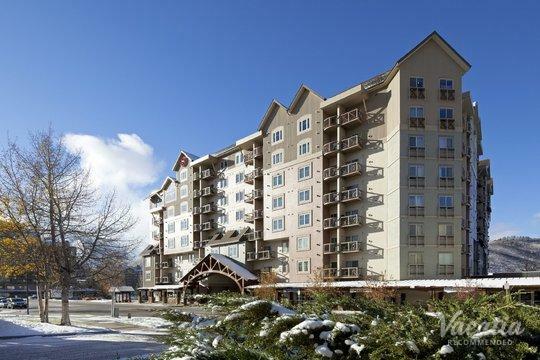 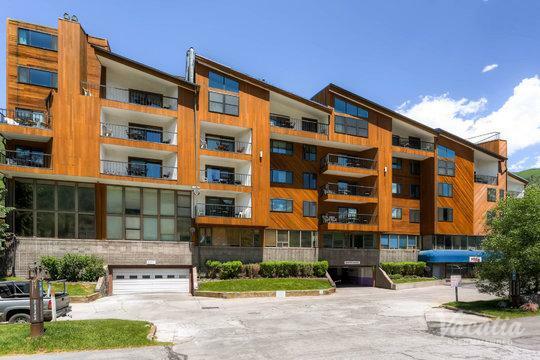 When you book your Colorado accommodations through Vacatia, you can rest assured that you'll be staying in a quality vacation rental that will quickly become your beloved home away from home in the mountains.